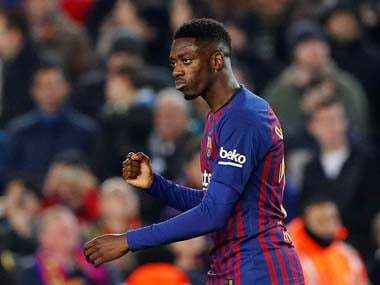 Barcelona: Barcelona's record €105 million ($125 million) signing Ousmane Dembele will undergo surgery on the torn hamstring that has ruled him out of action for up to four months in Helsinki on Tuesday. 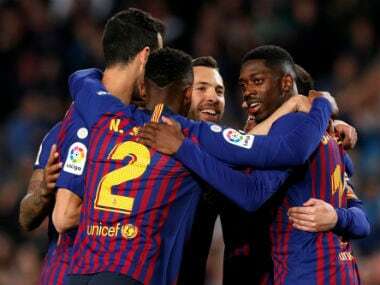 "Dembele travelled on Monday morning to Helsinki, Finland, where he will undergo surgery to repair a rupture of the biceps femoris tendon in his left thigh," Barcelona said in a statement on Monday. 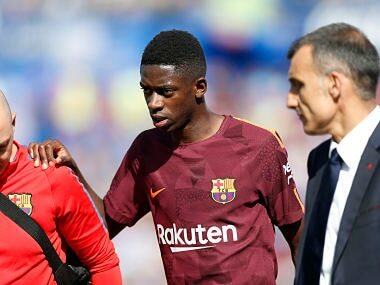 "Dembele was accompanied by team physician, Dr. Ricard Pruna. Dembele will be operated on Tuesday by Dr. Sakari Orava." In pictures published by Spanish sports daily Marca, Dembele needed the aid of a wheelchair as he left Barcelona airport for the Finnish capital. The French international has made just three appearances for Barca since sealing his move from Borussia Dortmund last month for a fee that could rise to as much as €145 million based on performance-related bonuses. 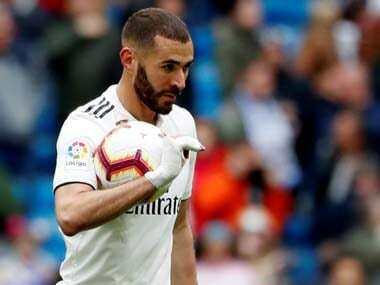 However, he looks set to miss the rest of the year after pulling his hamstring just 29 minutes into Saturday's 2-1 win at Getafe. The 20-year-old may have paid a heavy price for missing most of his pre-season preparation as he went on strike from training at Dortmund to try and force through his dream move to the Camp Nou. 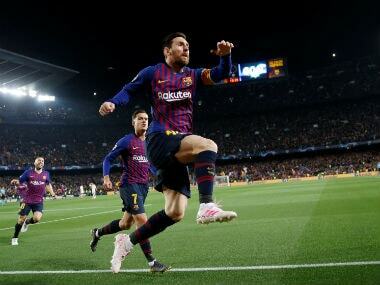 He will be sidelined for the rest of Barca's Champions League group campaign and faces a race against time to take part in the first El Clasico of the season against Real Madrid on 23 December.